There are tons of brands out there that spend time, energy and resources to make most of their Twitter promotion efforts to make it their primary marketing channel, yet they don’t see the results they want. Their follower numbers either stay the same or their target audience is not targeted at all. Receiving only a couple of clicks on a post that is meant to go viral is definitely stressful. You should not panic. Instead, you should learn more about Twitter promotion and make most of the tips shared below. Now that you know the overall audience and activity details about the Twitter, let’s jump straight to our tips. 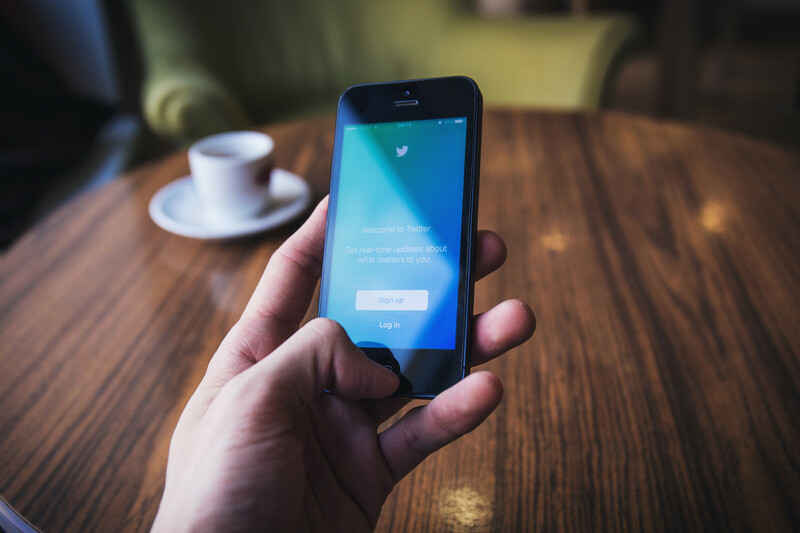 In times when social media is skyrocketing, no one can deny the importance of Twitter - even though it is a channel that is mostly overlooked by brands out there. The truth is, every brand must be there to make an impact. Essentially, you need to know your audience and know who you are talking to. Otherwise, your messaging won’t connect. This is why you should use nice copy, visual graphics and tactics that entirely depend and are addressed to the needs of your audience. Next up, you should set goals for your Twitter campaigns and stick to them. For example, if the basis of your Twitter promotion is to gain more followers, you should implement that within your campaign. If you want to sell more of your products, you should make your posts more product-centric, accordingly. Running timely Twitter promotions is another great step to take. In fact, planning ahead and launching your campaign at the right time can definitely increase your chances of success. If you add a bit of strategizing on top of this, you will get closer to an aligned strategy. Just like every channel, your Twitter promotion should be meant to provide value and make people feel engaged and compelled to participate in it. When your promotions are purely self-serving or are about something your audience doesn’t care about, it is definitely hard to build an amount of interest to be successful. Obviously, this may be an advice that is plain and simple. However, Twitter is a great way to increase the competition on the platform and to move to an algorithm based feed. With more than 300 million monthly active users, there is no shortage of people to market to on Twitter. As you will likely notice, growing a real following on Twitter takes more than just sending out a couple of tweets whenever your company has a product released or an upcoming event. Every successful Twitter promotion is meant to be consistent and only like that it can yield results while growing your business online. Some of the main ways businesses use Twitter include sharing information, interacting with consumers, networking, branding, reputation management or driving engagement for promotional activities. From this, it is easy to notice that most of these activities have to do with interactions. So, the key takeaway from this guide is that Twitter is best used when you are triggering any form of interaction with your potential - or existing - followers. 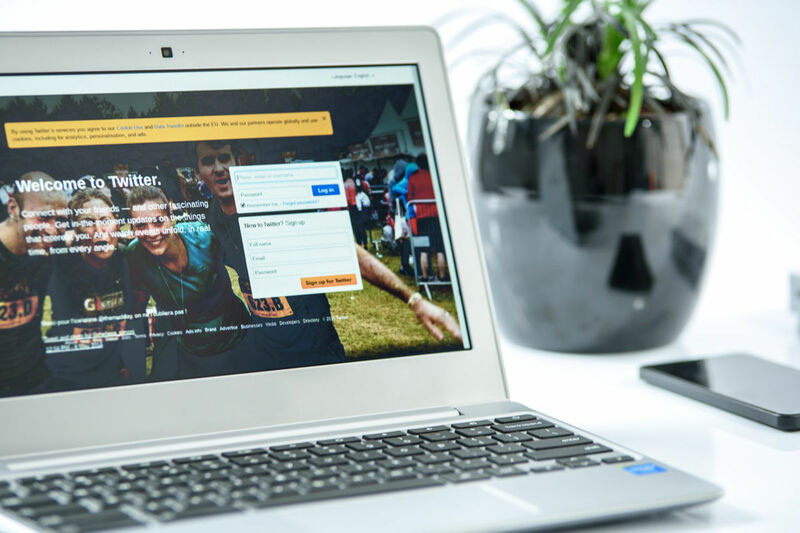 We hope that this guide helped you see the benefits of Twitter promotion and adopt the best strategies while increasing your presence on this social network. For more articles like these, visit our blog.